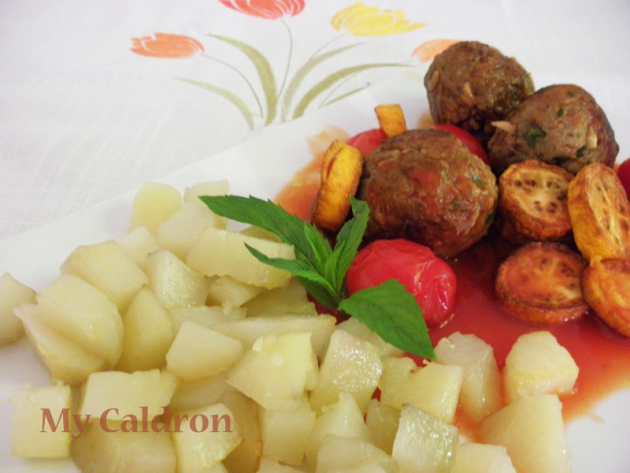 Meatballs or koofteh, come in different size, composition, tastes and uses in Persian cuisine. The one I am about to describe is some sort of melange invented by me to meet the needs of, well…. hopefully, more than only myself! If you are a fish lover, try this method of pan frying fish fillet. 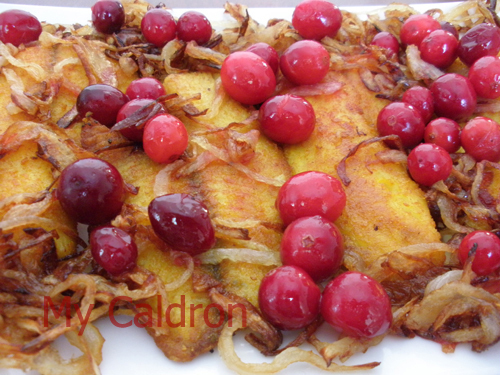 It is a very simple and savoury way particularly popular in Iranian southern cities with Halva Fish. 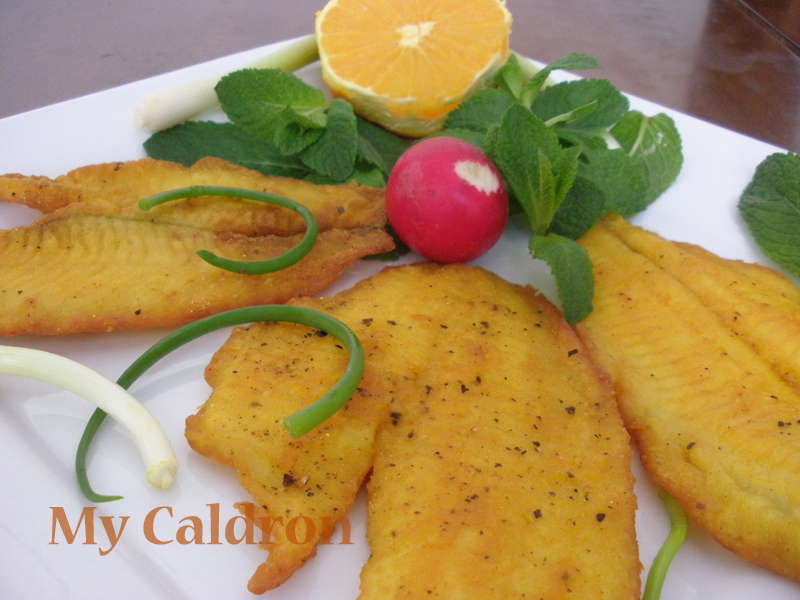 You could use Flounder or any other type of fish fillet with white meat and tender yet firm texture. I sometimes use Haddok and cod, this time though I am using Sole. My garden is frozen already, but not my green tomatoes. Last year around the same time I picked my green tomatoes and benefiting from my blog reader’s comment, I successfully forced them in to ripening ! Here is how. 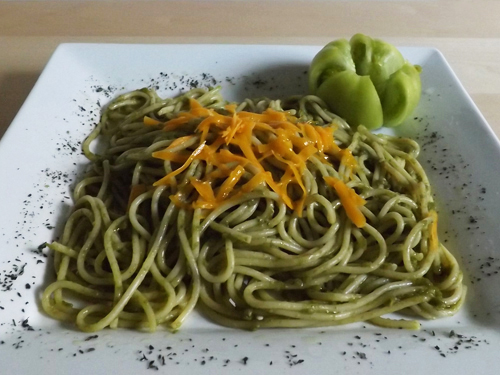 This year though I learned green unripe tomato could be used in a long list of delicious foods – from vegetarian stews, to chutney to green spaghetti. Here is a list of 20 recipes. What is your favorite green tomatoes recipe? This colorful fish dish is improvised by my sister and besides tasting deliciously sour, helps lift your spirit, especially when accompanied by spinach-avocado-grapefruit salad (see picture below). Rapini, as you know, has a “bitter-ish” taste to it, which could be reduced but rarely completely eliminated. 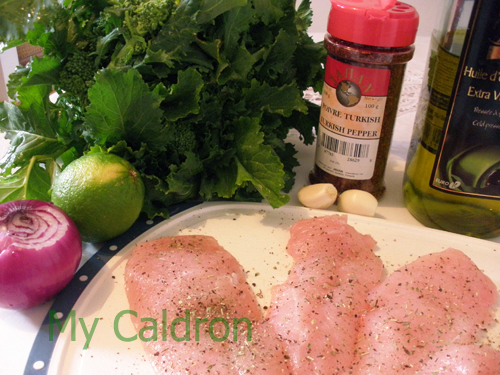 If you like that offensive yet pleasant and interesting taste, here is one recipe (among so many) to go with chicken. One boneless chicken breast, cut into thin slices and seasoned with pinch of salt and herb de province , or the seasoning of your choice. Red onion, I medium, chopped. Rapini, 1 bunch, trimmed and washed. Red pepper flakes, as desired. Optional: Freshly grated Parmigiano chesses, 1-2 tbsp. 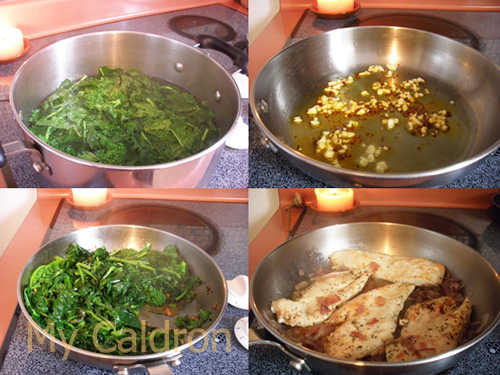 Method: All shown in the pictures, yet here it is: Fill in three quarter of a big pot with water, add ½ tbsp. of salt and bring to a boil. Add rapini and drain after two minutes (this stage is to take the bitterness away). In a frying pan, warm 1 tbsp. olive oil and sauté garlic and red pepper flakes as soon as you smell the garlic, add rapini, continue frying for another couple of minutes, add lime juice, mix and put aside. Next, in a frying pan, warm 1 tbsp. olive oil and this time sauté onions for another couple of minutes. Add chicken fillets and fry on each side until cooked through and caramelized. 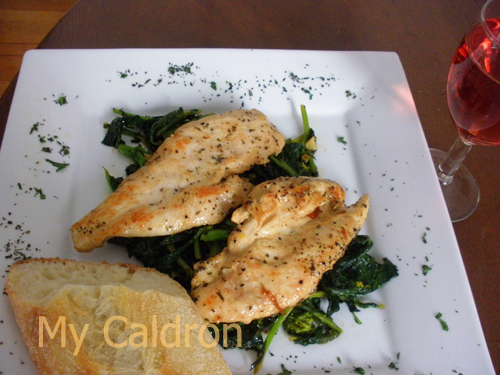 To serve, simply transfer the rapini to the platter or serving dish, and add chicken pieces on top. You could sprinkle with some cheese. 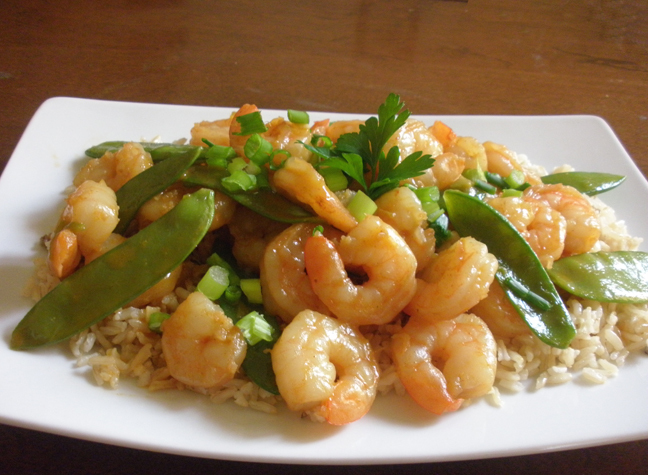 I recently learned and tried this bright, tasty and easy Thai recipe and I absolutely loved it. All you have to do is to purchase the ingredients, the preparation takes no time. I first came across herbes de Provence when I was visiting Frankfurt on my way back from Paris. A friend had asked me to buy her a small container of this heavenly smelling spice and I had forgotten, but luckily found it right on a supermarket shelf in Frankfurt – and that’s actually when the request hit me!! I find the delicate taste and aroma of this herb quite refreshing and amazing in a sense that it transforms your usual dish into a quite novel one. 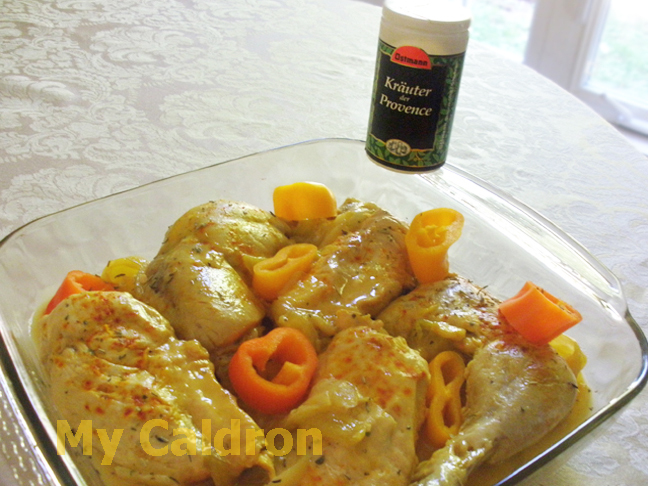 Here is how I used it with fried/oven-baked chicken.